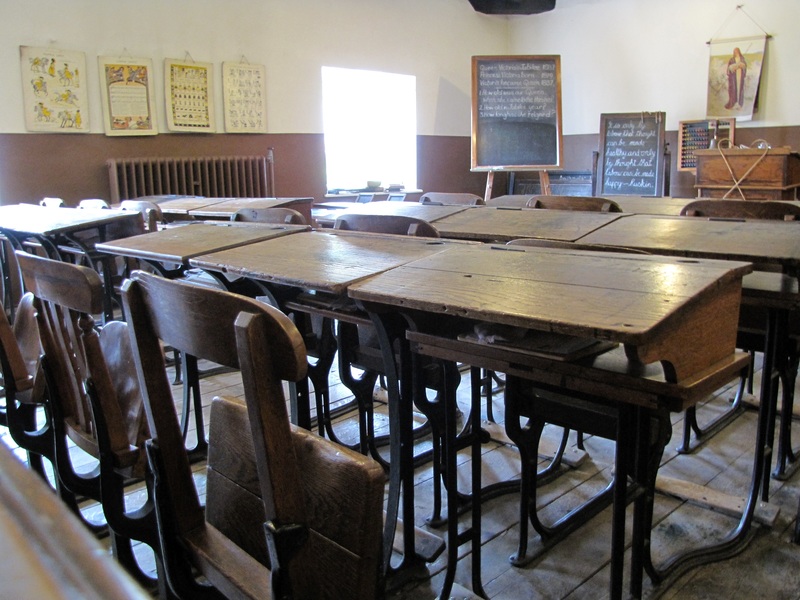 The Staffordshire County Museum Service is looking to loan out a collection of schoolroom furniture. 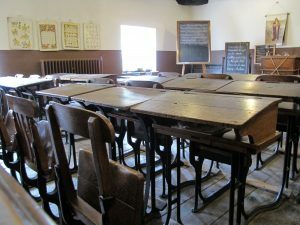 The desks and chairs were previously used by visiting school groups to the Staffordshire County Museum so they are robust enough to be used. The loan period can be long term. Please contact Chris Copp, Senior Museums Officer for more information.